What users learn by the end of the quiz. Inspired by our lack of knowledge in sustainability (e.g. which items go in what bin) and desire to learn, we decided to create a hack that taught about this subject in an interactive way. 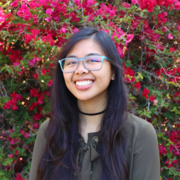 Our hack teaches basic sustainability through a quiz-style web app. Our target audience is elementary to middle school students. We realize sustainability is not taught enough at schools, so we made it our goal to have users at least learn one new thing. Learning is being done at every step; after every question, an explanation for the correct answer pops up. 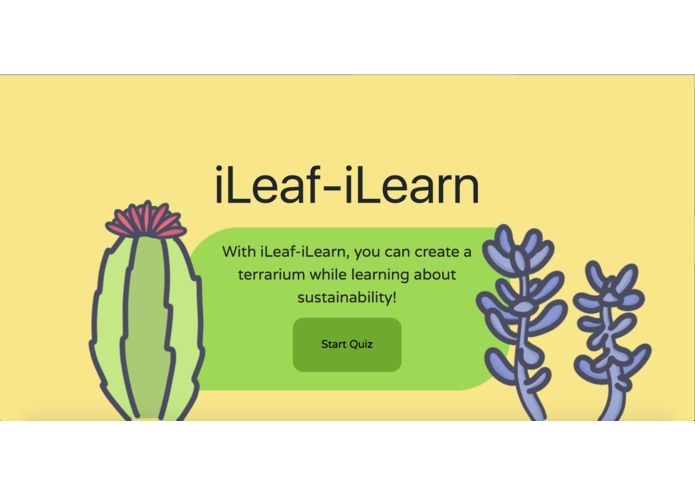 Our uniqueness comes from our learning incentive scheme; the more questions you answer, the more items you get to add to your online terrarium! That's right, make a cute and sustainable terrarium that can be shared. Studies show that data visualization yields a more powerful and memorable learning experience. That's why our multiple choice options include images. 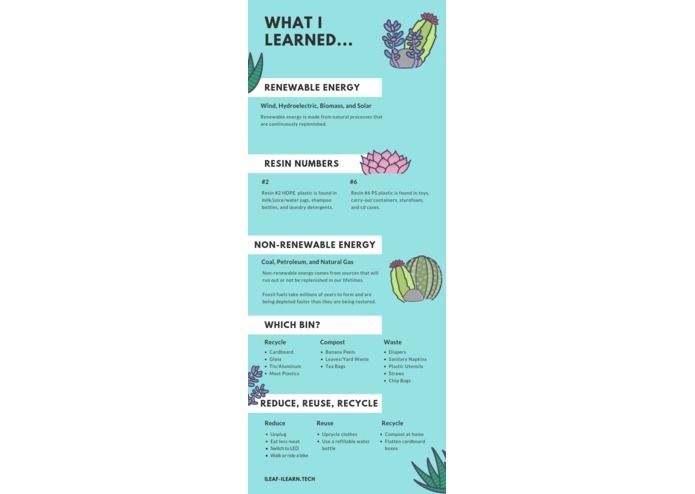 Because learning doesn't happen at first glance and short-term memory can only do so much for us, we made sure to include a, "Here's What I Learned," infographic at the end of the quiz to summarize concepts learned and keep with the theme of visual-based learning. During the beginning, we thought ambitiously about having more features on our web app. But as we soon realized, the scope of the project was bigger than the time frame allotted. 36 hours was not enough time, so we narrowed down our hack to basic functionalities. Another challenge we ran into, was figuring out our selling point. Our original idea of having quiz functionality was not a good enough reason for users to come back to our site. Our solution was the DIY terrarium, which mimics drag-and-drop games popular among kids. We learned the technologies used for this hack. Draw our own images for multiple choice options, because currently, they are just images borrowed from the internet. Polish up the UI more, including playing around with color palettes, fonts, and other small details. Build more pages and modules that categorize questions based on topic. For this project, I worked on creating some of the modal dialogue boxes that would notify the user of their correct answer from the quiz. I also worked on a component that represented the user's progression through the quiz. This was done using Angular. Additionally, I worked on the styles of the website mainly using CSS/Angular. 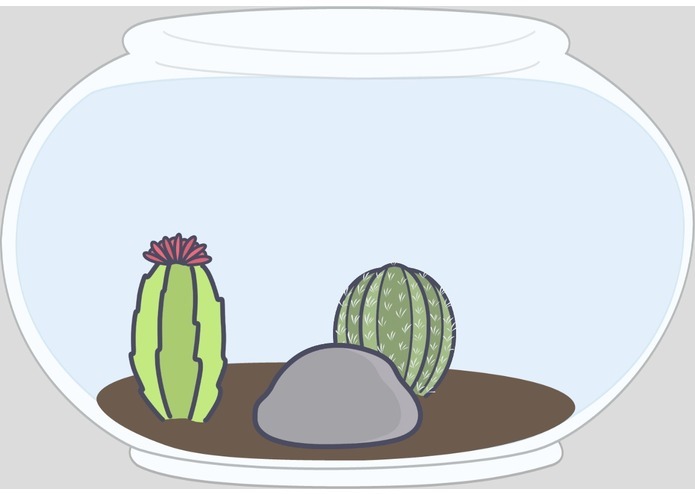 I worked on the terrarium page, using p5 to allow the user to drag and modify the plant images for their terrarium. I used Angular to create and link the components needed for the terrarium page as well as Node.js. 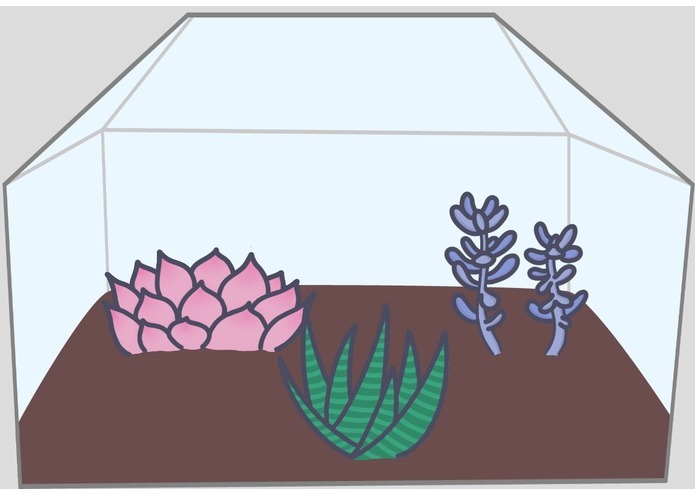 For the images of the terrarium, I used Adobe Illustrator to draw the images needed for the customization of the user's terrarium. Also I deployed our web app and set up our .tech domain on Google App Engine. My role was data gatherer. I collected information to create the questions/answers and selected images for the multiple choice options; I inputted this information in its respective js file. I also designed the infographic at the end of the quiz and managed our devpost.